Extreme Terminal Performance: super-accurate, with maximum knockdown power. Hornady, .44 Magnum, XTP/JHP, 300 Grain, 20 Rounds is rated 5.0 out of 5 by 9. Rated 5 out of 5 by Kevin from Just what I ordered Arrived when promised, quick and easy! Rated 5 out of 5 by JPPP from Always Excellent Ammo Just what you expect from Hornady. I only use the best in my Smith. Rated 5 out of 5 by JPPP from Smooth, reliable, consistent. 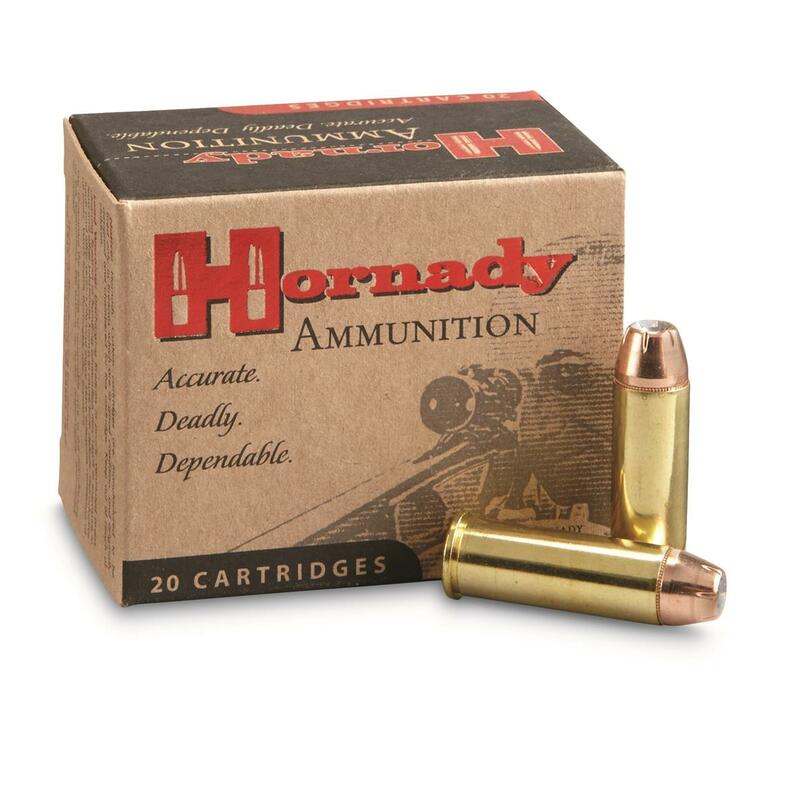 Like all Hornady ammo, you can trust it to be consistent and effective as you would imagine any particular type round to be. Rated 5 out of 5 by ZZeUs from Nice! Great buy and super ammo! Rated 5 out of 5 by RICK from Wonderful ammo ! What more can I say, Hornady is the best. Rated 5 out of 5 by JAMES from Excellent.